I have been so excited about the weather and how lovely and warm it has been outside, and all it makes me want to do is hole myself up in my upstairs sewing room and make billions of springtime dresses!! 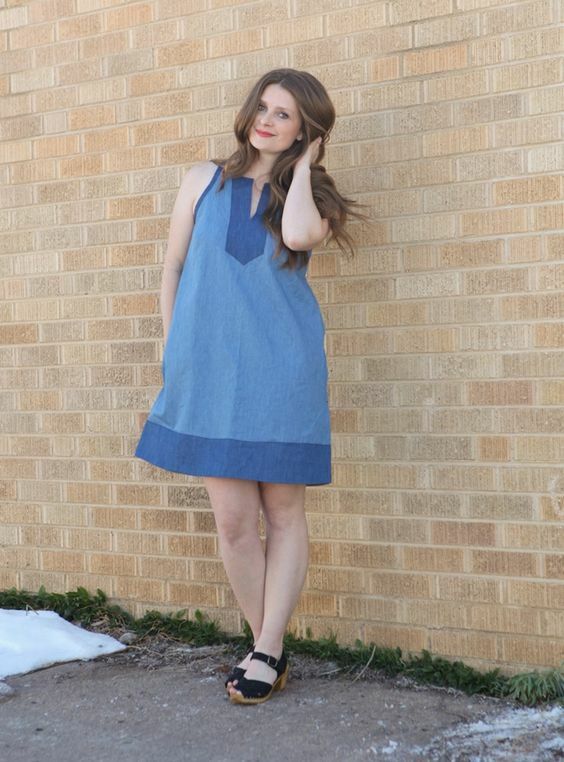 I have been perusing all the beautiful new patterns and going through my list of old favorites to compile my Spring Handmade Closet challenge for myself this year! I started this semi-annual challenge for myself last fall (see that list here), when I just couldn’t organize all the beautiful things I wanted to sew for the upcoming season, and decided that a to-do list of sorts would make sense. I didn’t get through everything on my list, but that wasn’t really the goal. I wanted to sew a variety of garments, improve my skills, and create a beautiful capsule of seasonal items! And I definitely did! I ended up sewing 7 of the 16 patterns, and multiples of each, for a total of 22 garments! So, I am doing the same thing for myself this spring. A couple of patterns are duplicates from the fall, ones that I didn’t get to. Anyway, here are the 16 patterns I have on my list this season. Wish me luck!! How cute is this little tie-front dress?! I can see it with a pair of flat sandals and a tote at the Farmer’s Market as we speak. I already have a light blue fabric with white pin dots that will be so perfect. This will most likely be one of the first things I make and am so excited! I have actually already made this one, but I want to make another! I made this Emery dress (shown here, on the left) in a light blue cotton with a picnic basket print. Perfect for springtime. This dress features an invisible zipper in the back, which I had never sewn in before, and it turned out great. Christine’s directions were very thorough, and made the zipper installation easy. The version I made did not feature the cute waist bow, so I want to include it on my next one! The Roscoe blouse is actually shown above, but I plan on lengthening the pattern to make a dress (I LOVE when pattern designers include that option!). 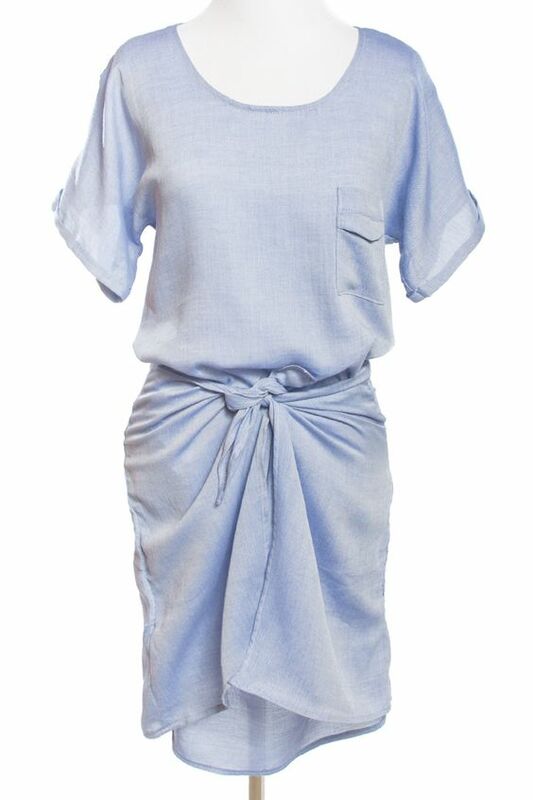 I think the Roscoe Dress will make the perfect breezy, bohemian dress for the spring and summer. Maybe in a breezy gauze or a bright tribal print? It will be perfect with some gladiator sandals, and with a belt or without. I love that this dress is actually two in one- it’s a simple slip dress and the billowy feminine dress worn over it. I can’t wait to find a lightweight floral to make this one in. And who doesn’t need about a billion simple slips to wear underneath sheer summer dresses? It will be nice to have a pattern to whip up a few just to have. I have another knit dress pattern similar to this one, but I am hoping for a slightly better fit for this one. The waistline seems a smidge higher on the Monets dress, more like an empire waist than a true-waist, and I think that will suit me better. Either way, a simple knit dress pattern will be great. I love to wear dresses like this year round. I think this dress has endless customization opportunities! I think that’s why I love it so much. I like patterns that can be used over and over to make a bunch of garments that all look very different. I see a bright colbalt blue dress with a contrasting placket, or maybe a white linen with a colorful trim! I am thinking I’ll make a few different versions of this one. I am obsessed with this sweet, swingy sundress. I love the pretty pleats and the square neckline, and think it would be so cute in so many different fabrics. AHHHHHHH, so cute!!!! I am for sure making this in chambray (I already have the fabric!!! 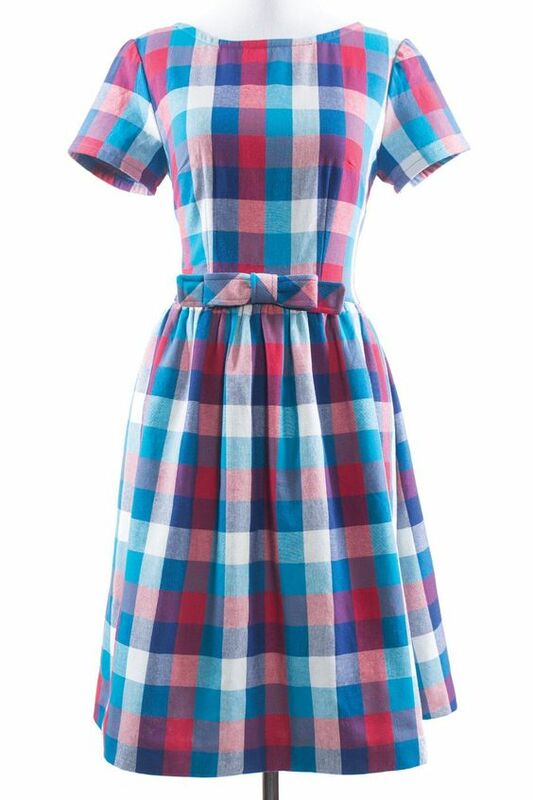 ), and maybe a gingham sleeveless version. I love the idea of a handmade romper, since they are about impossible for me to fit in RTW ones in stores. I can control the length of the stride, the inseam, and make it to fit perfectly. SO EXCITED about this one. I love kimonos and how great they are for an extra layer when it’s hot out, without being too heavy. I am excited to find some cute fringy trim to add onto one (five?) for the summer. 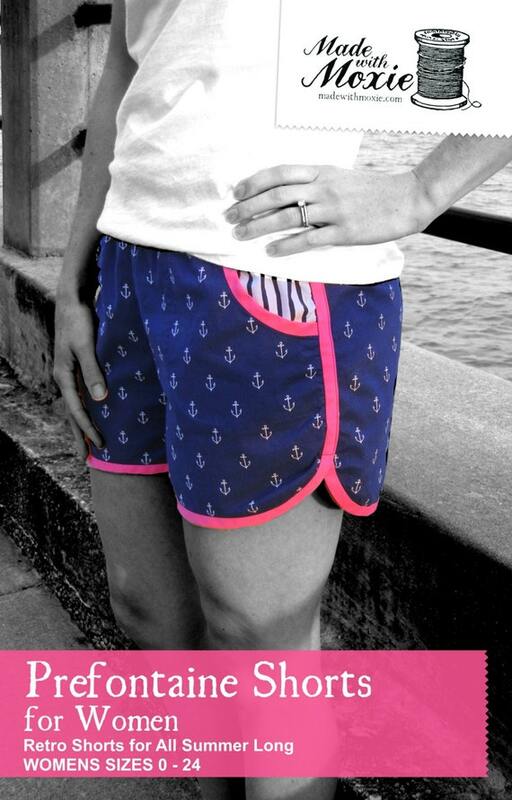 I have a few great shorts patterns that I really love, but thought these runner-inspired shorts were so cute! I love the idea of some bright prints, but also a few solid colors (kelly green? mint?) to wear with t’s. Talk about a great basic piece! I plan on making about a million of these tanks in every print and pattern I can find to wear with shorts, with skirts, under a long cardigan, you name it. This tunic was on my list from the fall that I never got around to. But I am so anxious to make it for the spring and summer! I have never made a button placket, so I am excited to add that skill to my sewing repertoire. 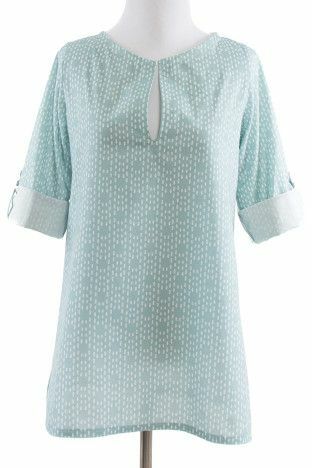 This tunic looks exactly like what I want to be wearing all summer with shorts! 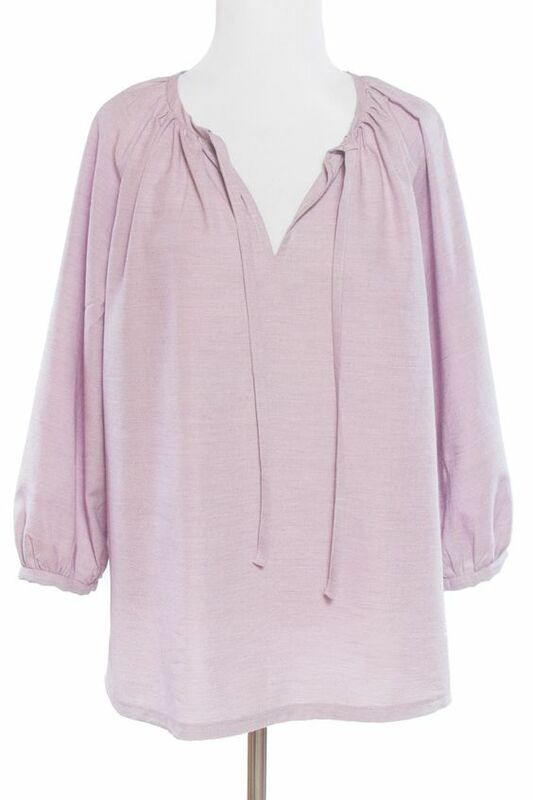 I love tunics all year round, and love the neckline detail and the tab sleeves on this one. This is another top that I didn’t get around to in the fall. 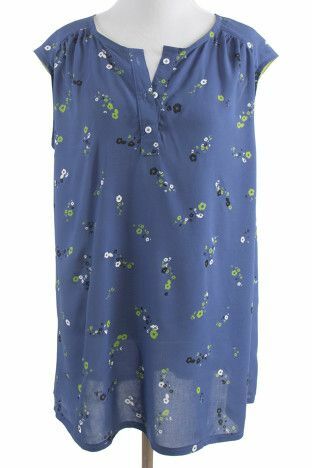 I love it in the sweet small floral print, but could also see this in a crisp white eyelet, or a lightweight chambray. And a plus— there is also a matching little girls pattern! The girls and I can have matching shirts! Eeek! 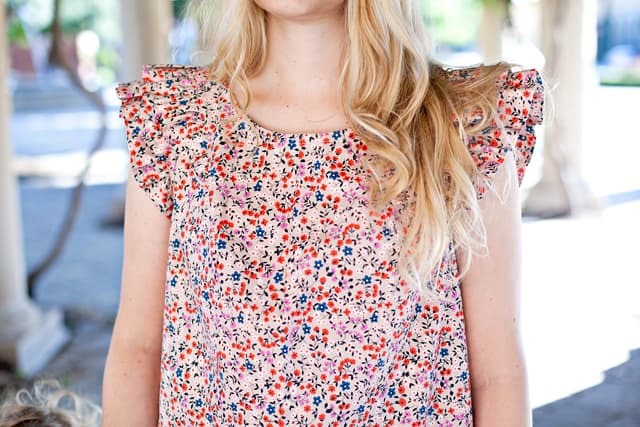 This this pattern is written in French, I have been assured that google translates it well enough to be able to easily follow along and make this beautiful top! I love how the ruffle looks feminine, but not too juvenile or girly. WON’T THIS MAKE THE MOST PERFECT SWIMSUIT COVERUP??! That was the very first thing I thought when I saw this pattern the other day. All I could think was a sheer, gauzy cotton, and all the colorful pom pom trim that I can find. The pattern also offers an option for an elastic or drawstring waist too, so this could also make a really cute dress! And won’t this make the most perfect beach/pool bag?!! I already have a great navy and white stripe that will be perfect for this tote. Add some contrasting straps and lining fabric, and this will be ready to stuff with snacks, and sunscreen, and towels, and head to the beach! And that concludes my list for the season! Ambitious, yes, but I am ready to get started! Follow along with me on Instagram with the hashtag #springhandmadecloset and also on Snapchat (I’m goatandlulu)!